Jose Suto, author of the amazing cook book Venison The Game Larder joined us in our London shop on Monday December 11th 2017 to sign copies of this exclusive book. Not just a cookery book, this is a celebration of deer: in stunning pictures, world-renowned photographer Steve Lee showcases British deer, deer-stalking and the delight in harvesting nature's bounty, with a breath-taking array of shots. 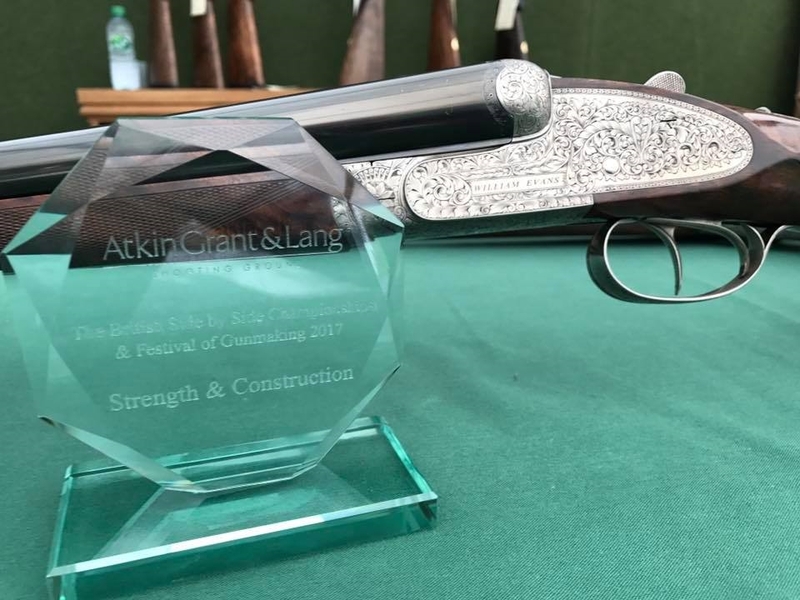 British Side by Side Championships and Festival of Gunmaking took place on Friday 8th September 2017 where we went up against the likes of Holland & Holland, James Purdey & Sons & William Powell to compete in 120 bird sporting specifically designed for Side By Sides including a grouse and a high pheasant sequence..
William Evans won Strength and Construction on our Pall Mall shotgun. 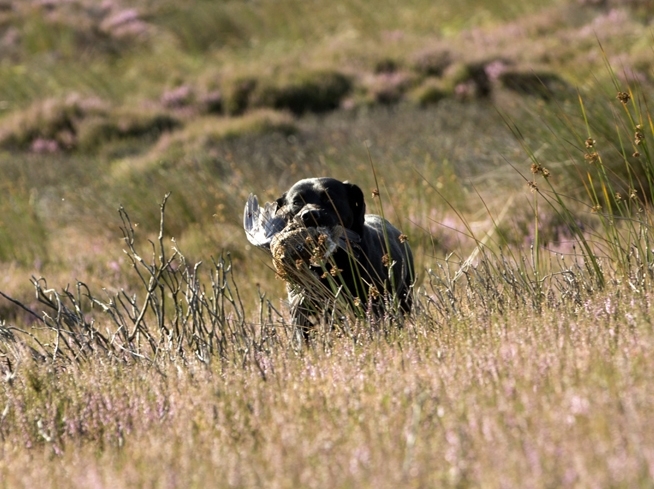 Mikey from the Gun Room London scores a two in one, off Grouse shooting in Scotland. Play the video, right, to see him in action. 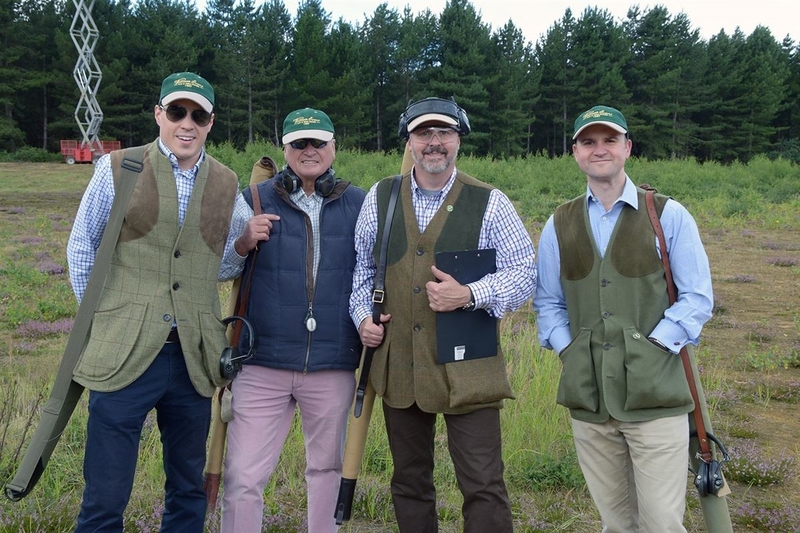 The William Evans team took part in the Charity Clay Shoot for the Gamekeepers Welfare Trust on Friday 4th August 2017. The weather behaved and a very enjoyable day was had by all. To top it off, we raised nearly £6000 on the day, and over £36,000 in total, with a net figure of over £29,000 going to the GWT, a fantastic result for a very worthwhile charity. Please see the link here to view the photographs from the day. See the video below to discover the great work that the Gamekeepers Welfare Trust carry out and how you can support them too. Great to see this pair back in the shop for servicing. 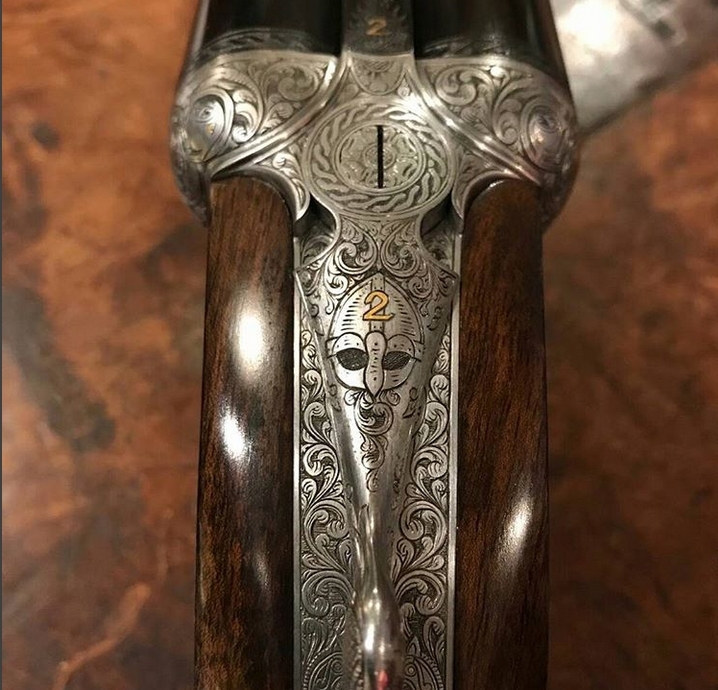 Best pair of William Evans 12 bores with Viking engraving, 2006. 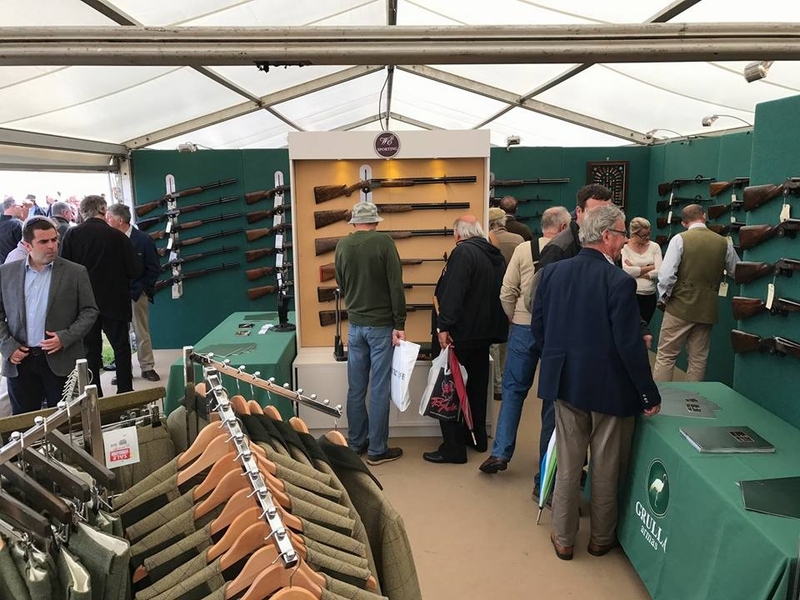 The Game Fair at Hatfield House was a huge success and we enjoyed seeing all of our friends, customers old and new at the show. See a few images of the day below. 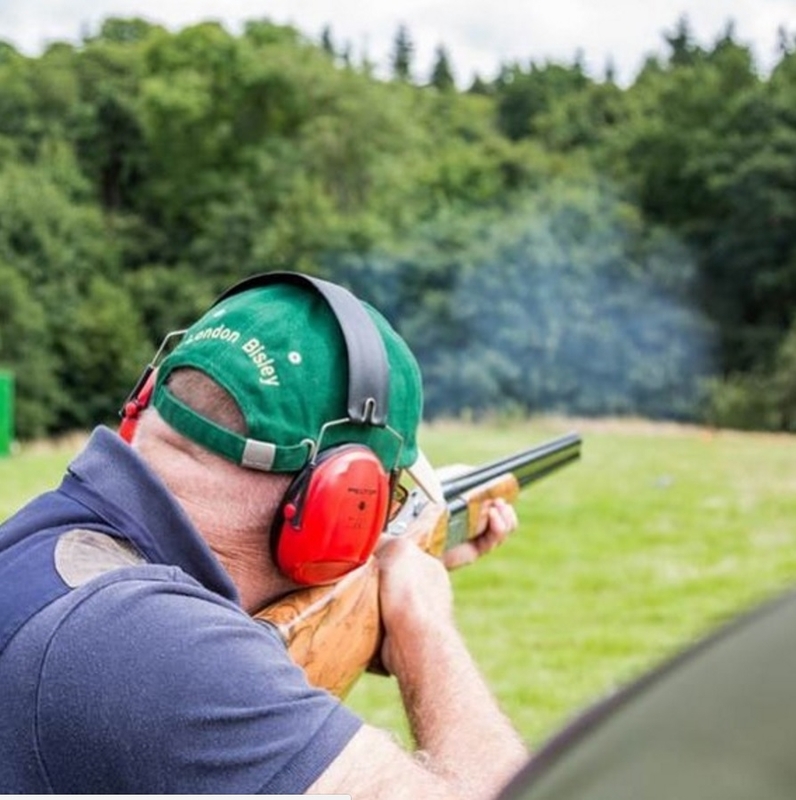 John Hegren was 💥 B A N G O N 💥 this weekend at @thegamefair sweeping the competition on the high tower in the @fieldsportsmagazine clay competition! 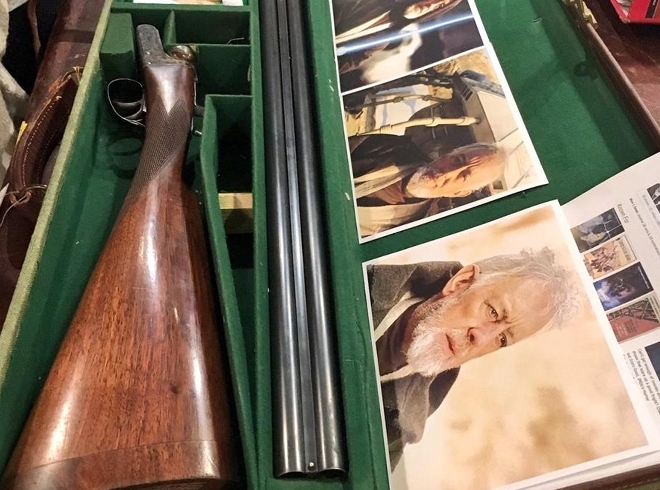 What's more, he was using none other than the brand new St. James shotgun which had its debut at that very show! Congratulations team and thank you @fieldsportsmagazine for the epic photos! 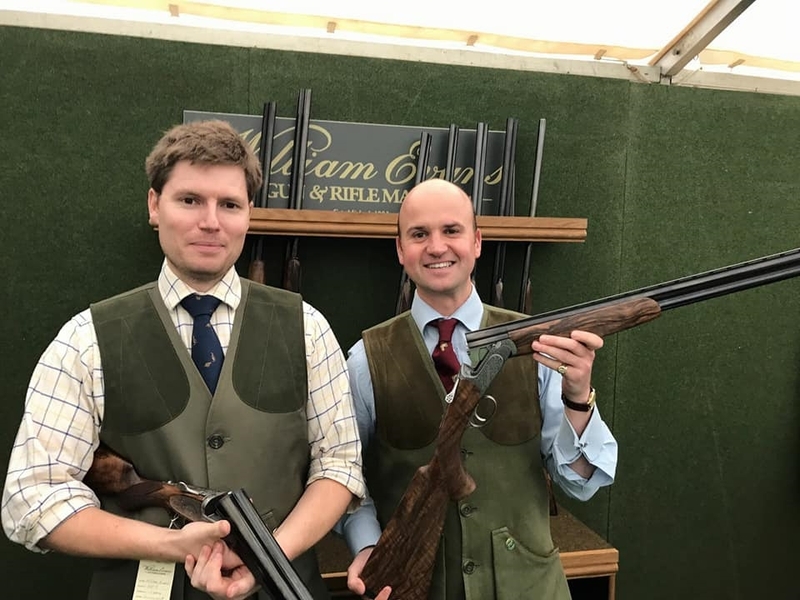 As we spend the fairweather getting our eye in on simulated days and clay shooting grounds, we sit down with Alastair Phillips, General Manager of William Evans to discuss his love of the sport and what he looks forward to this season. We put the Bentley Bentayga through it's paces at Bisley Camp, Surrey, to discover it's off roading and shooting vehicle capabilities. The Roe Deer season is underway and we are frequently asked the question "what should I wear stalking?” This is both an easy and hard question to answer as there are lots of things to consider, the first being, what is the environment like that I am going to be in? 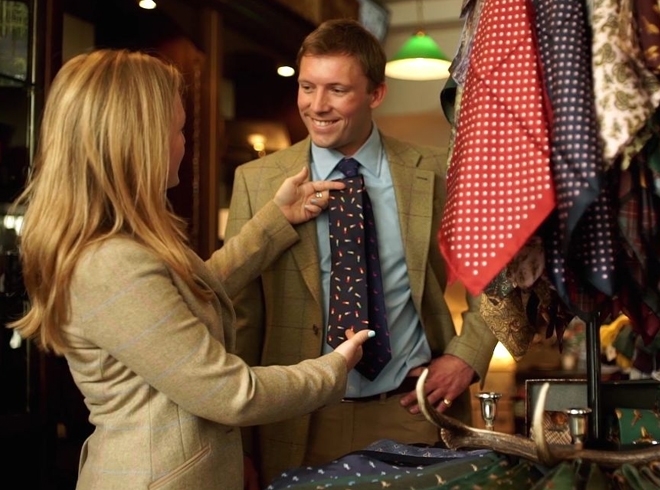 This will affect your clothing choices, for example if you'll be in open highlands, tweed is often the best choice, but in woodland a plain colour is perfect. However our top tip is keep it simple, opt for comfort and warmth, assume the weather will be cold and wet and you'll be prepared. Click here for our guide of what to wear so you are ready for the 1st April. 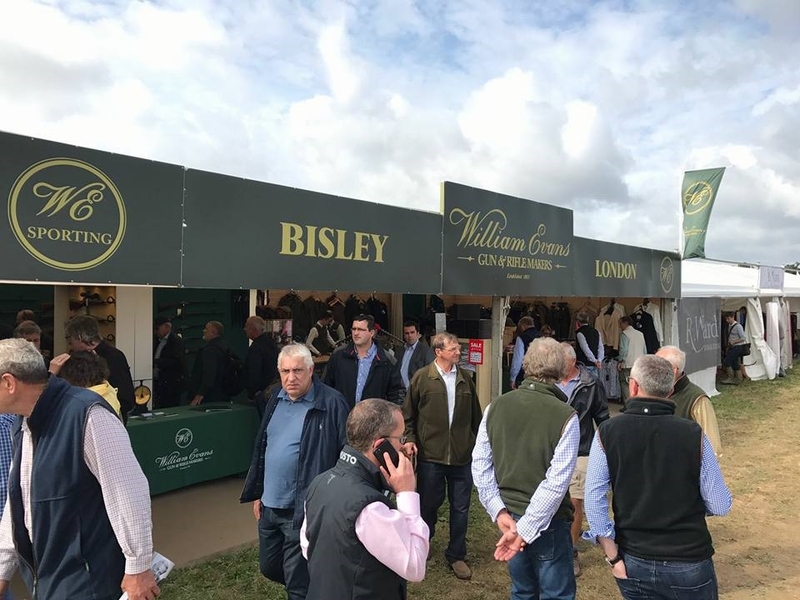 Here at William Evans we pride ourselves on stocking the latest and best kit for all, from the correct walking boots to the top of the range binoculars. 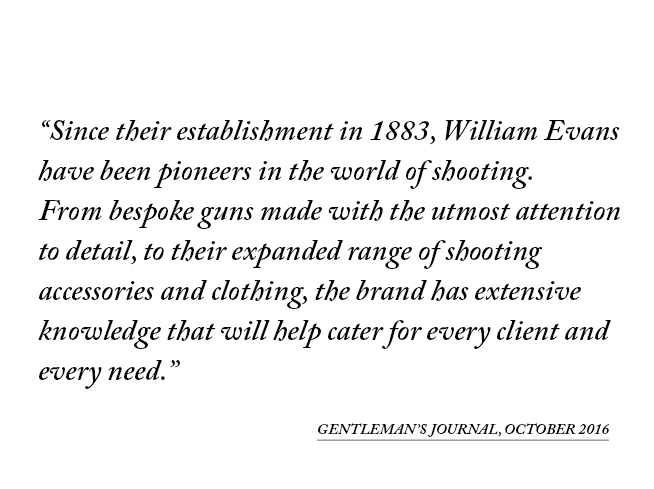 Join us as we discover what William Evans means to us; the history and heritage of working for a gun & rifle maker in the heart of St James's, London. With General Manager, Alastair Phillps, PR Guru Claire Zambuni, and Managing Director James Cox. Filmed in February, this short film discovers the memories of a first gun, and making life-long friends on a shoot and the pursuit and love of the outdoor sports. 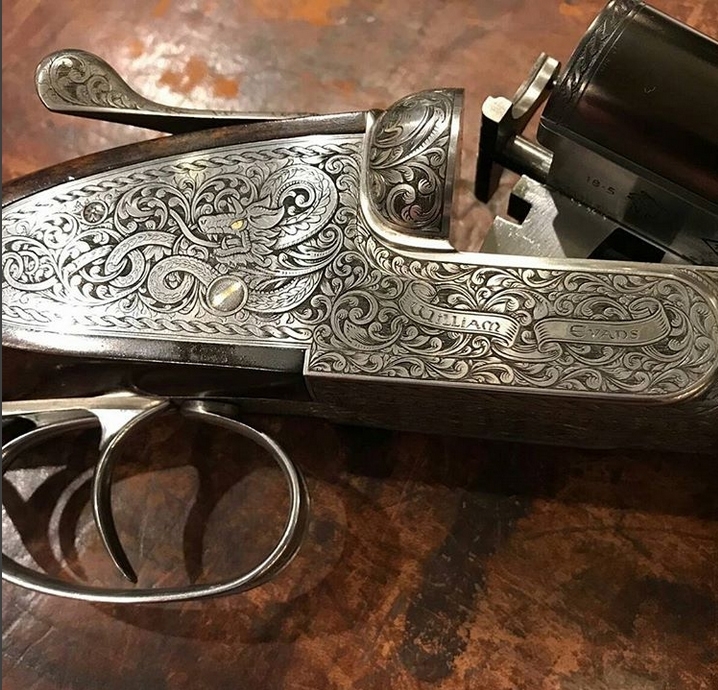 William Evans were present at the HR Owen Bentley Surrey "An Evening of Exploration" Event on Friday March 17th, where we exhibited our exceptional selection of guns and accessories alongside the new Bentley Bentayga. 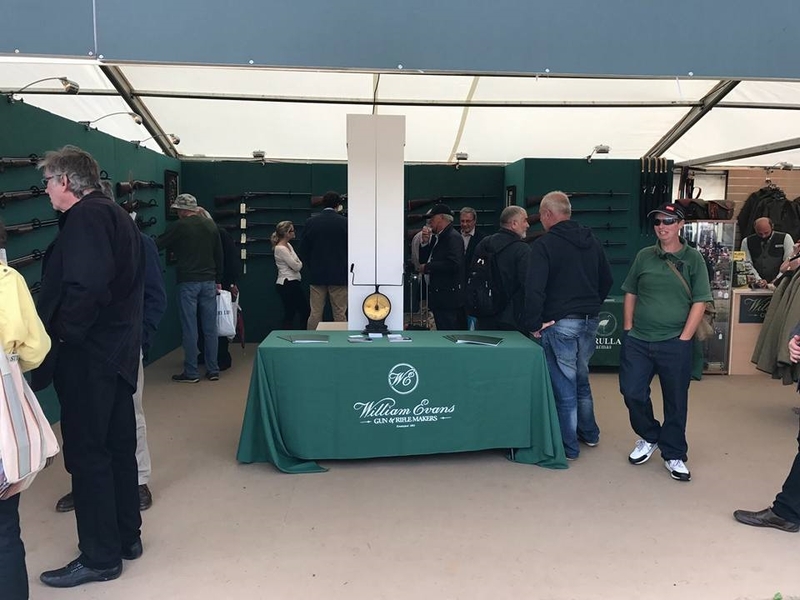 With an exclusive Prize Draw giving guests the chance to win an Antique Leather William Evans Cartridge bag, this event was an excellent success. 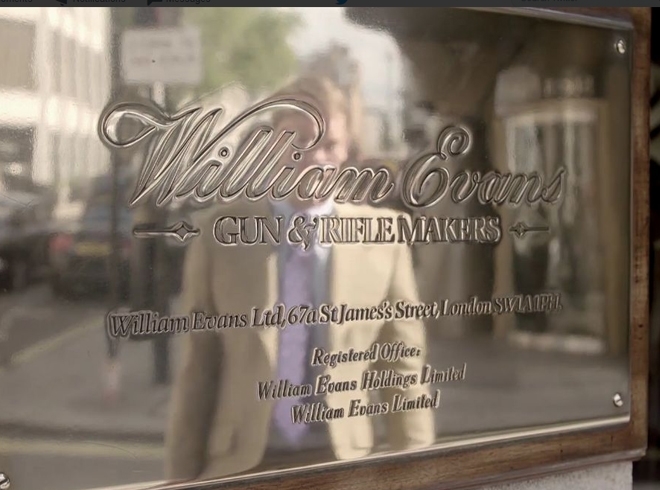 We filmed an insight to what it's like working for the World of William Evans. The "Passion for our Craft" video is captures the pure essence of what William Evans is and who we are. 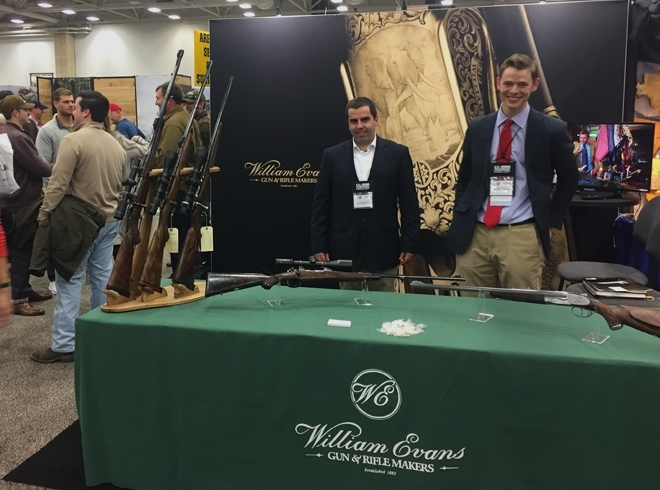 William Evans were present at the The Dallas Safari Club Show January 5th - 8th at the Kay Bailey Hutchison Convention Center, Dallas, Texas, USA. 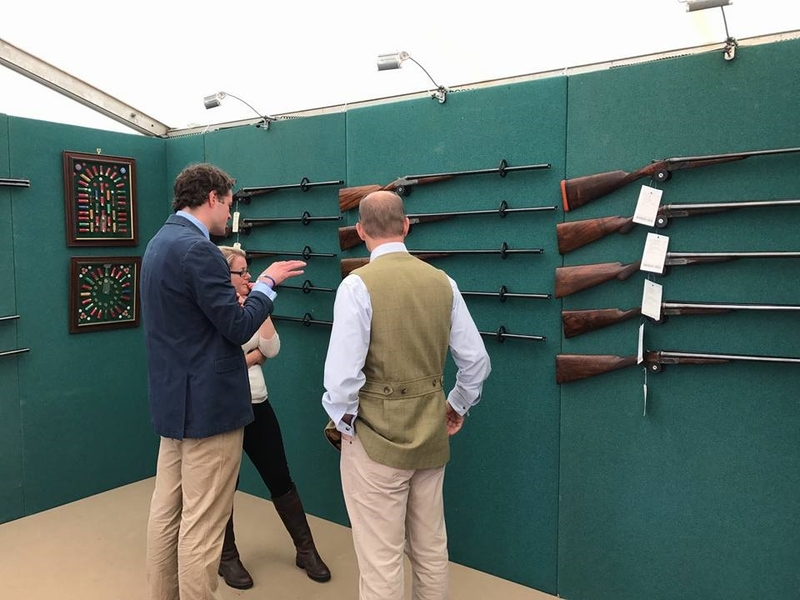 The staff managed the stand where we showcased our fine guns for the American audience. 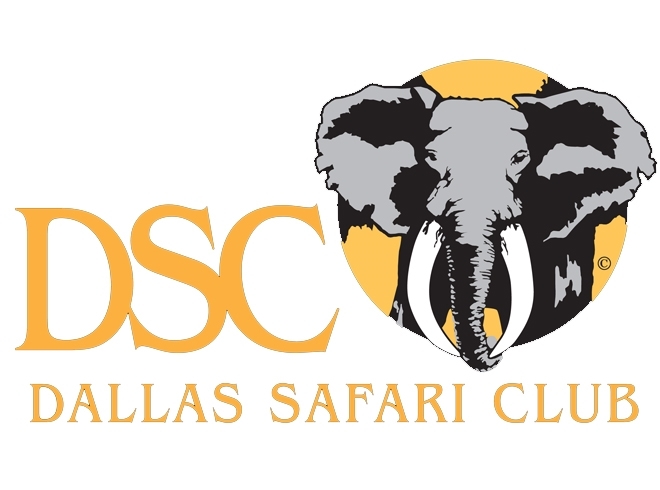 We had an excellent response from clients and fellow suppliers alike, who were planning their hunt and safari for this year and next. Christmas has come at William Evans, and our shop is in full festive mode as beautiful stock fills the shelves this December. 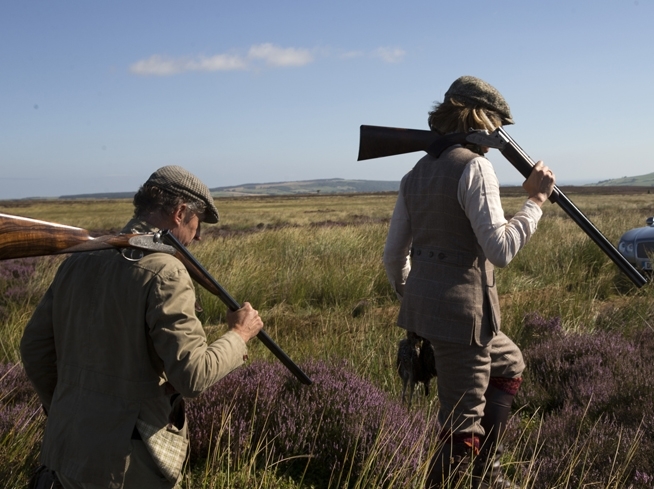 Great gifts for the shooting and country sports fan include hip flasks, tweeds and silks. 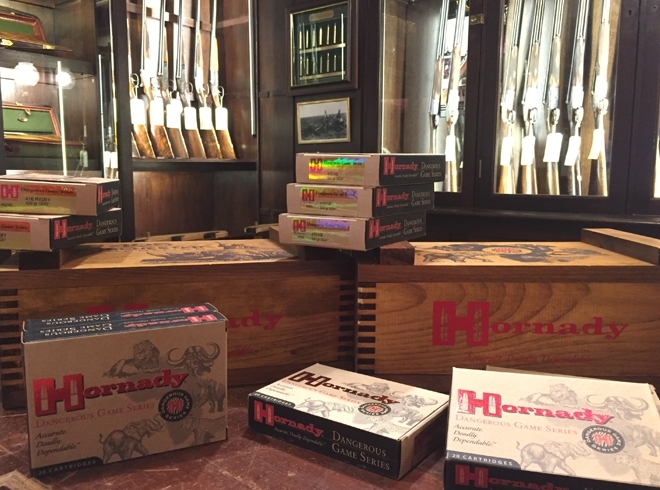 December also saw the return of our annual Africa Event, Tuesday 6th December, in association with Horniday, Zeiss, 5.11 Tactical and Robin Hurt Safaris. 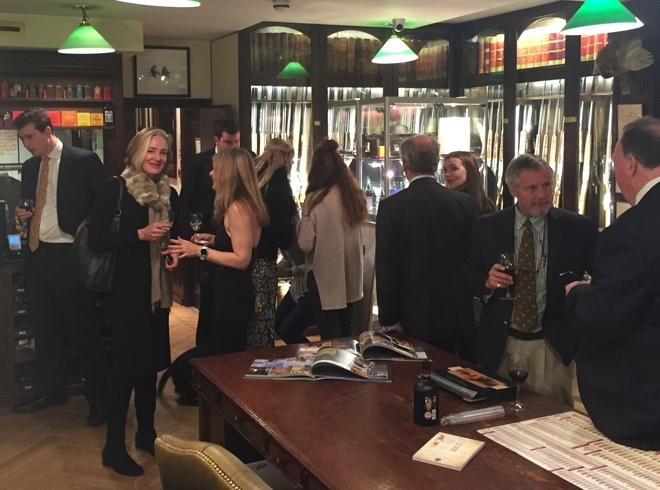 We invited one and all into our St James's St shop to meet the professionals, and learn about the essentials for hunting in Africa. 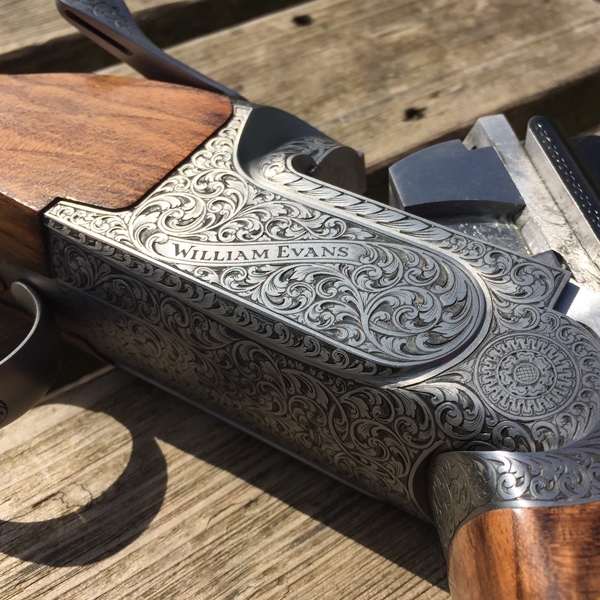 Pheasant season underway, William Evans Handguards essential, available in our London store, or buy them online here. 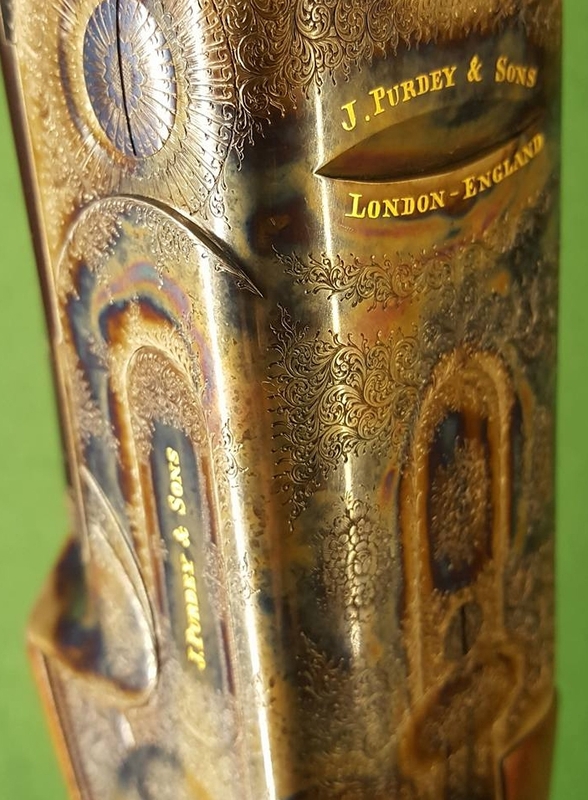 William Evans have the exciting chance to offer a 1993 pair of James Purdey & Sons Best English over and under. 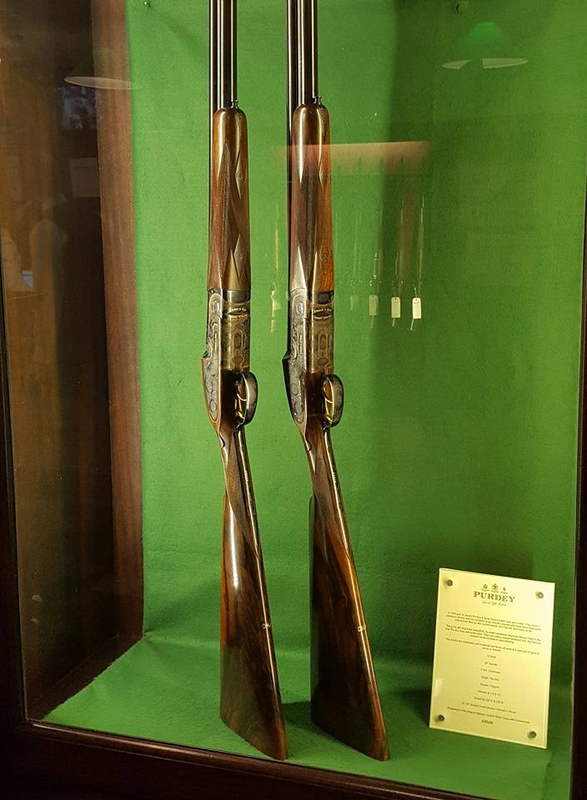 They have 2 previous owners and are believed to be virtually unused and have been thoroughly well looked after by the current owner who has not shot them at all. 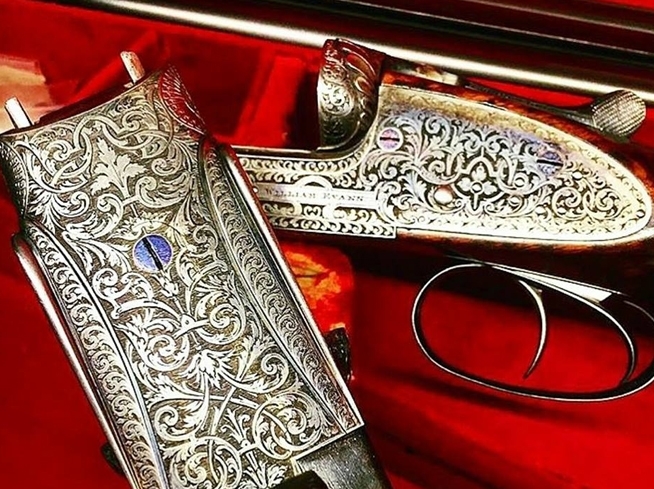 The guns are engraved beautifully by world renowned engraver Allison Hunt in the true Purdey rose and scroll style. 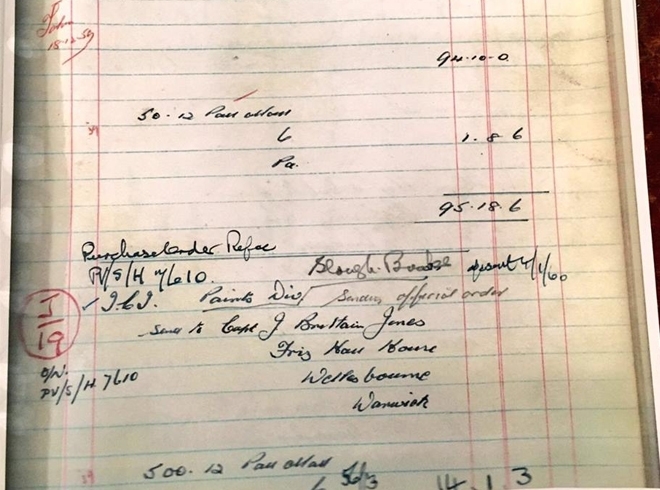 They are colour cased hardened with the famous makers name finished in gold lettering. 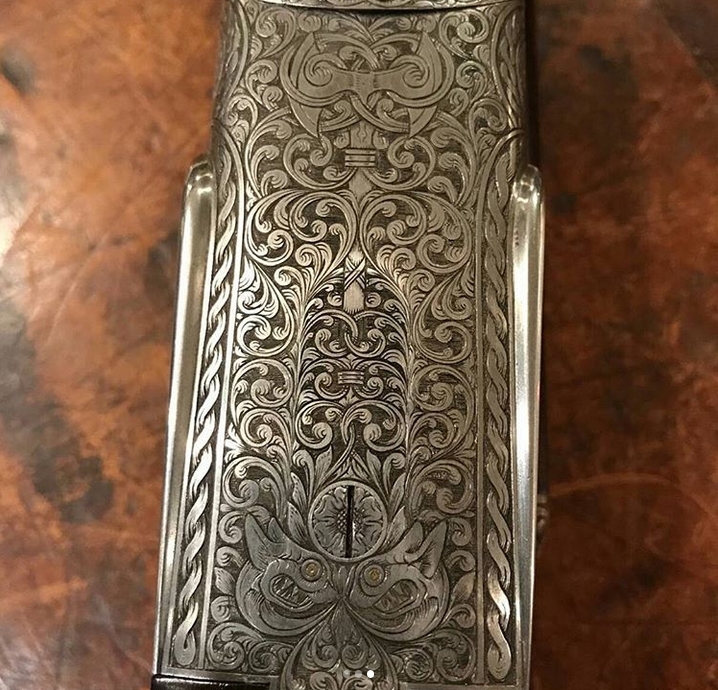 The stocks are extremely well matched and finish off what is a rare pair of guns to come to market. 2 3/4" Chambers 30" Barrels Double Triggers Choked at 1/4 & 1/2 16 1/4"
Cased in original Makers leather Motor Case with accessories. The London based men's blog was the first to debut our new video. 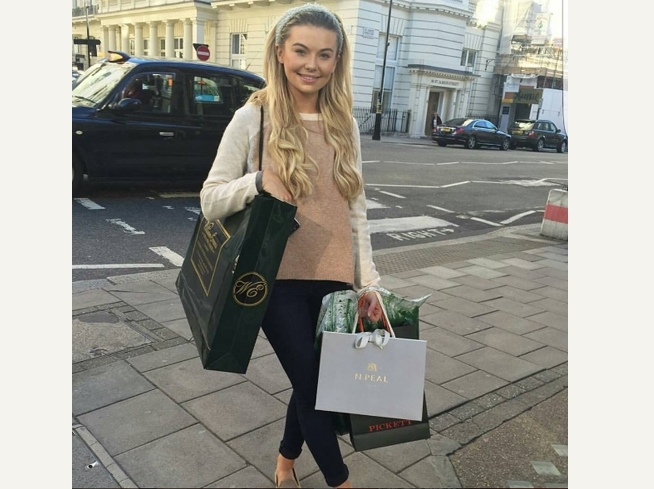 And Toff dropped in to our St James's Street store shopping for boots. 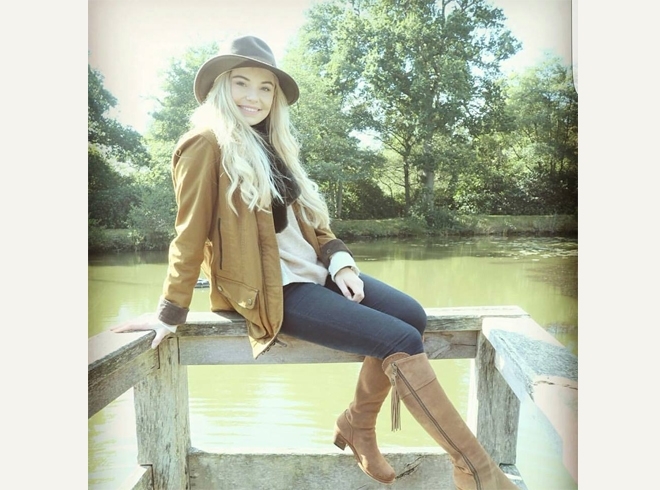 Georgia chose Fairfax & Favor's heeled Regina Boots in tan suede, which are available in store and online here. 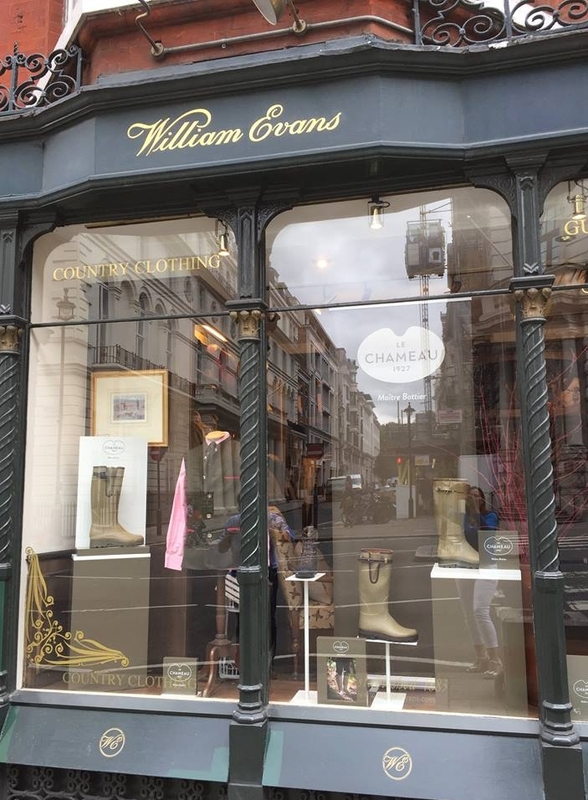 William Evans are excited to supply Le Chameau wellington rubber boots this winter. 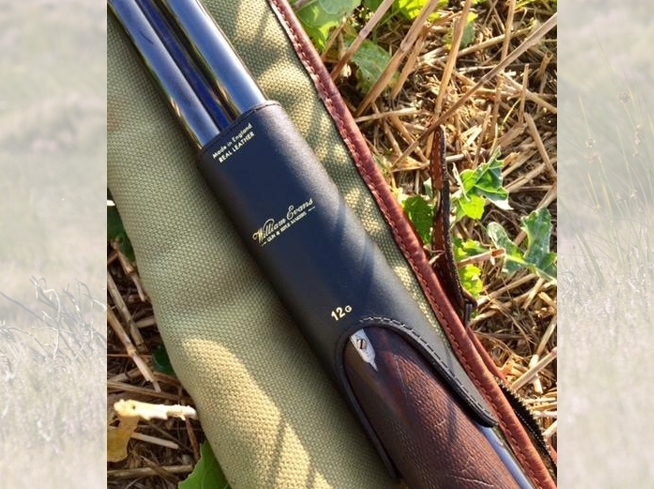 Le Chameau has been highly regarded by connoisseurs since 1927. Their functional and supremely comfortable handmade boots allow you to get the very most out of your day's sport. 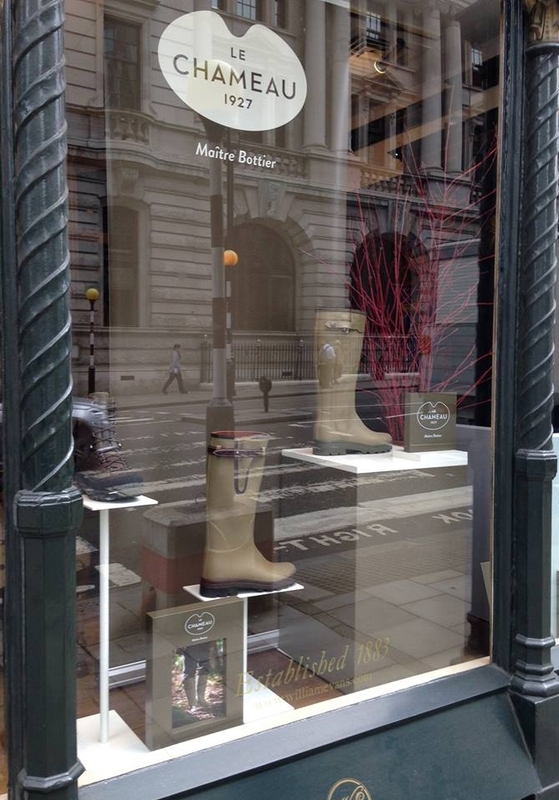 Each boot by Le Chameau is unique and made by hand by a master boot maker. Between creation, authenticity and innovation, Le Chameau boots are the expression of a certain way of life and style to the timeless elegance.